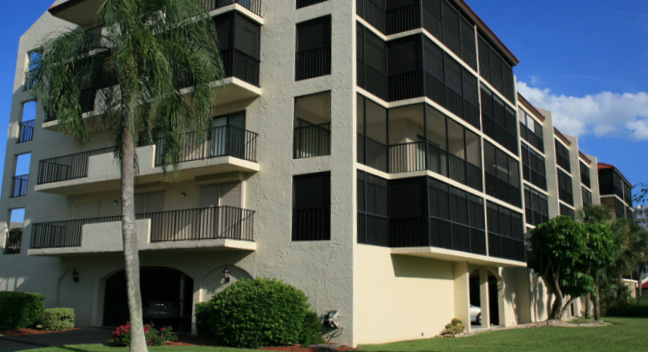 The Casa de Marco is an inland condominium complex that has remained as one of the premier residential buildings on Marco Island for a very long time now. Built in 1982 and located at 1041 South Collier Blvd., this complex is made up of 1 building, 4 floors, and a total of 27 units. Located just a short walk from Marco Beach, this condominium may be perfect for you. Where is Casa De Marco? For all information regarding to maintenance fees for Casa De Marco condos, please contact us. Most maintenance fees are shown on the Condo Comparison© above. Since Casa de Marco is a low-density complex with low turnover, figures aren't available from the MLS. To obtain a reliable number, just contact us and we'll get the current fee for you. Casa de Marco is small pet-friendly. They allow one pet, up to 10 lbs. The minimum rental period in Casa De Marco is 30 days. Compare all inland condos by minimum rental period, pet-friendliness, size and location by checking out the Condo Comparison© above or on any condo page. 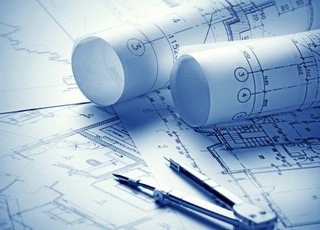 Casa de Marco offers 3BR/2BA floor plans along with the more common 2BR/2BA units. Of the seven units on each floor, four are three-bedroom plans and three are four-bedroom units. Click here to see all Casa De Marco floor plans. Marco Island, although small, is truly a special place. From its gulf breezes to breathtaking views, this is one place you’d look forward to visit year after year. The lifestyle here at Casa de Marco is absolute bliss,. You’ll be able to enjoy any type of recreational activity you want as Marco Island has something for everyone. Whether you are an outdoor enthusiast or a fine dining connoisseur, you’ll find everything that you want to do or eat in this pristine little haven off the southern coast of Naples Florida. Living in Casa de Marco allows you to live a modest and peaceful life that’s surrounded by quiet streets and beautiful boats and beaches.